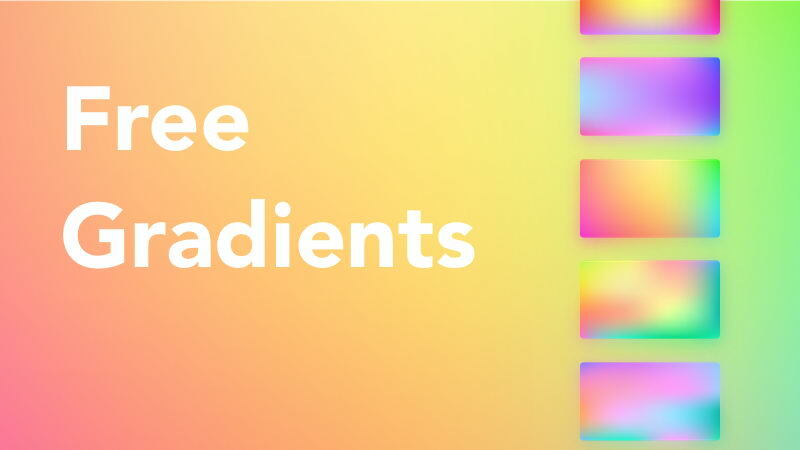 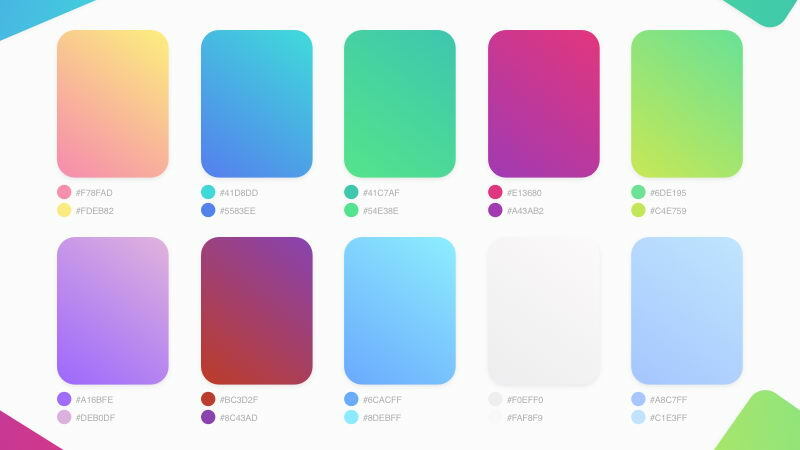 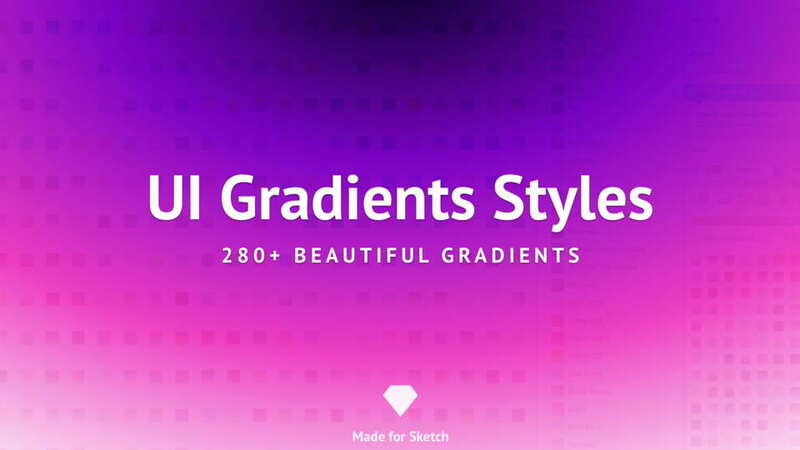 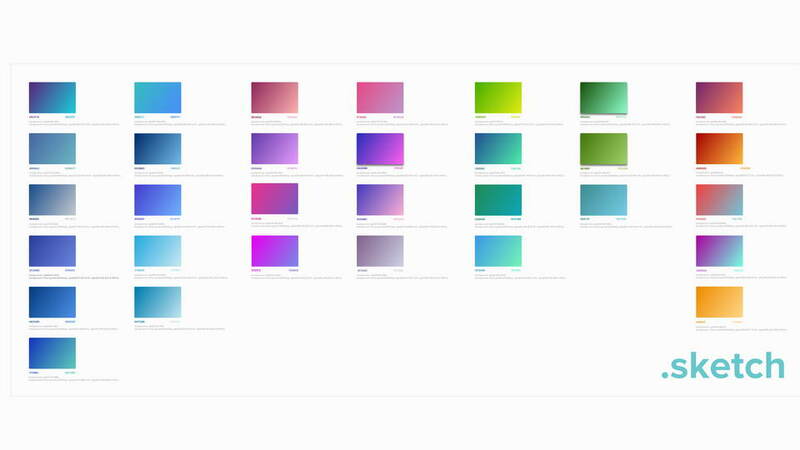 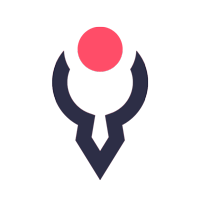 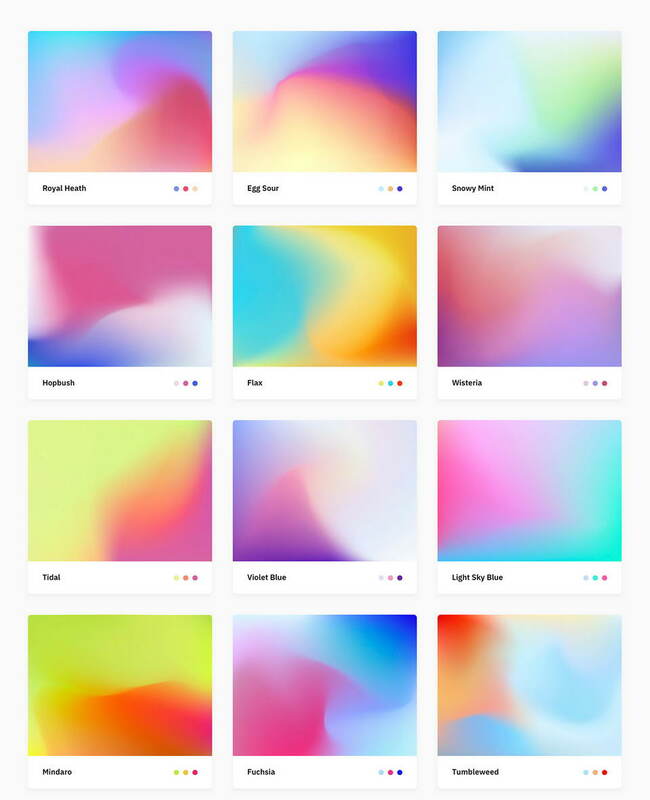 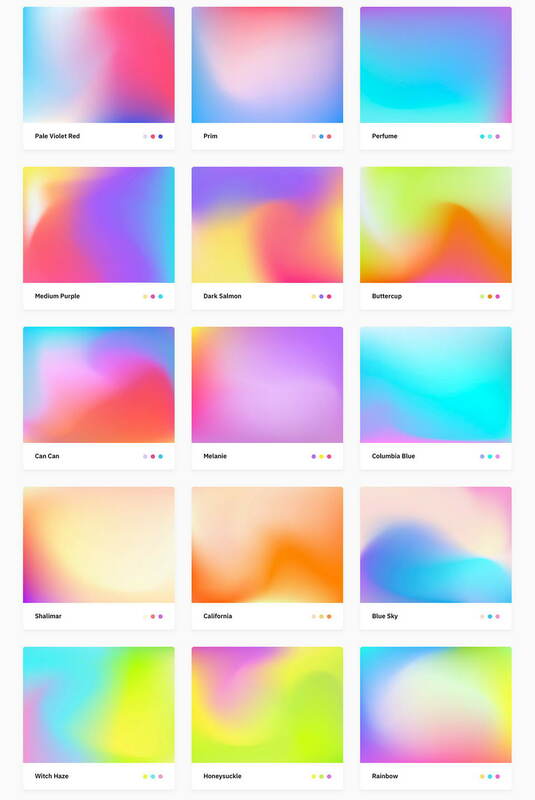 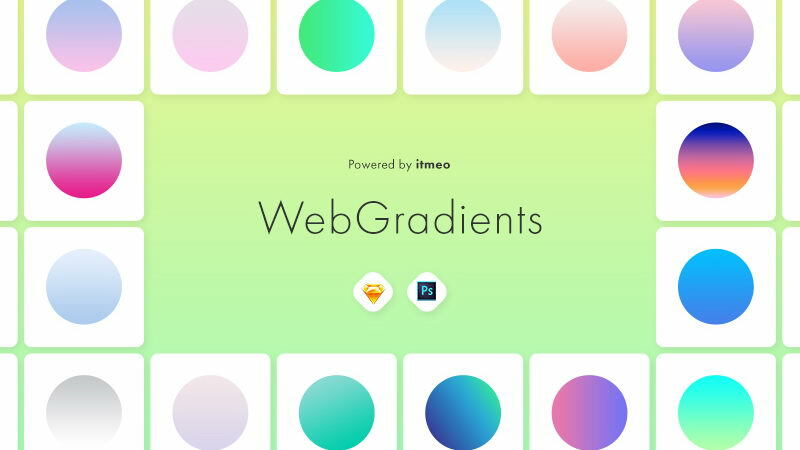 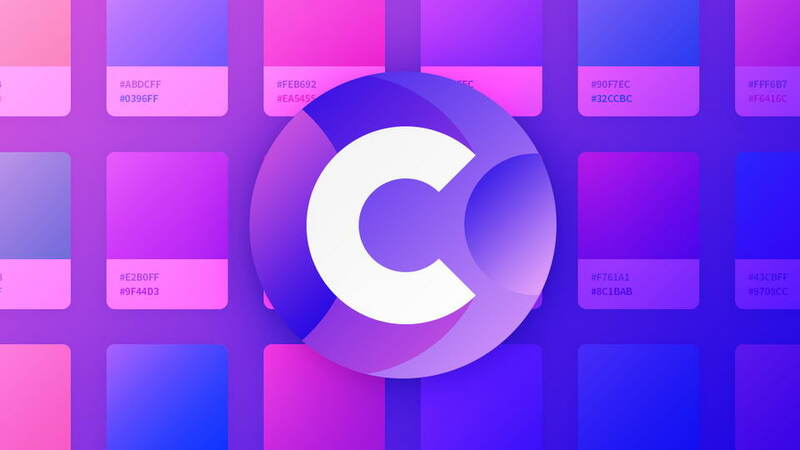 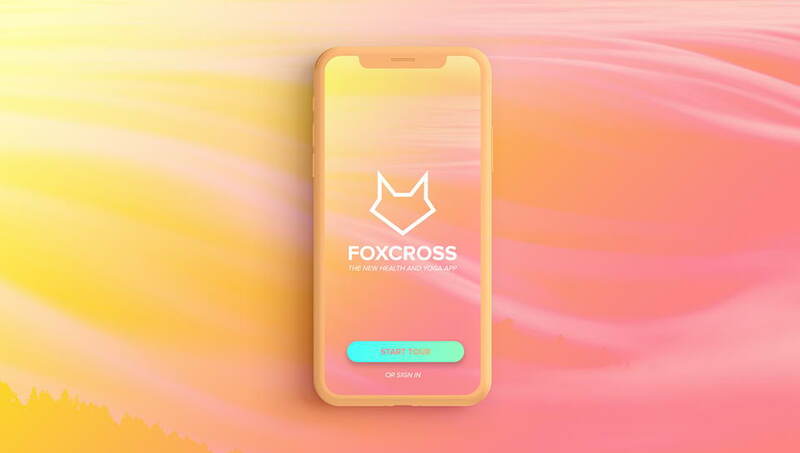 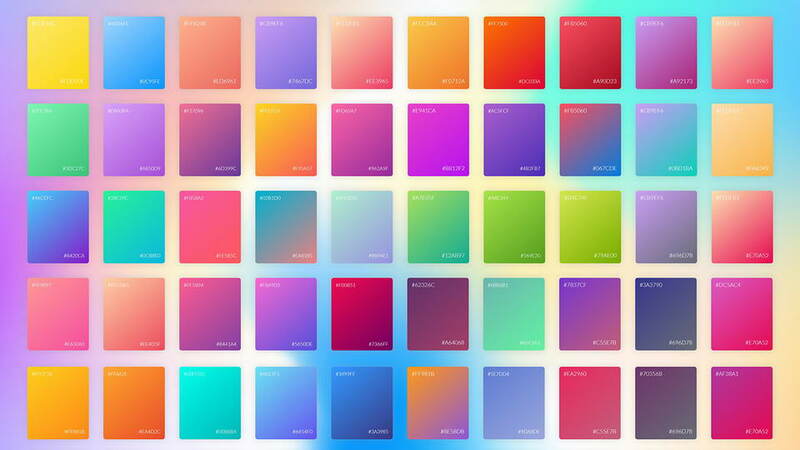 Collection of 100 amazing colorful free mesh gradients in Sketch, AI, PNG, JPG and EPS. 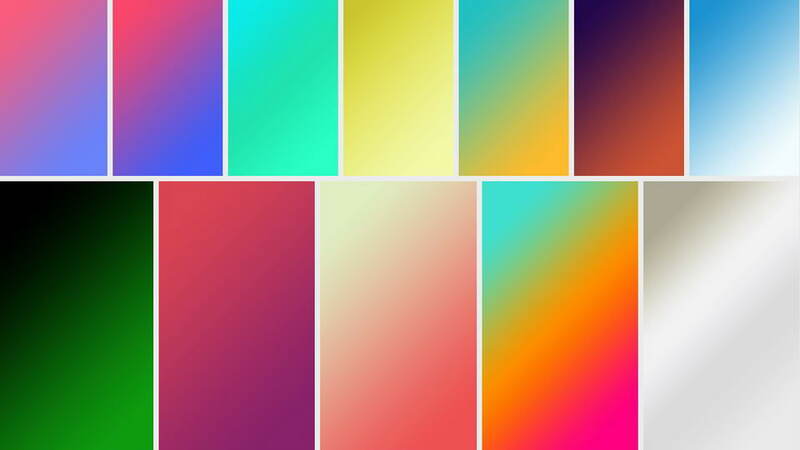 Great for backgrounds, wallpapers, modern web and app design and other creative design. 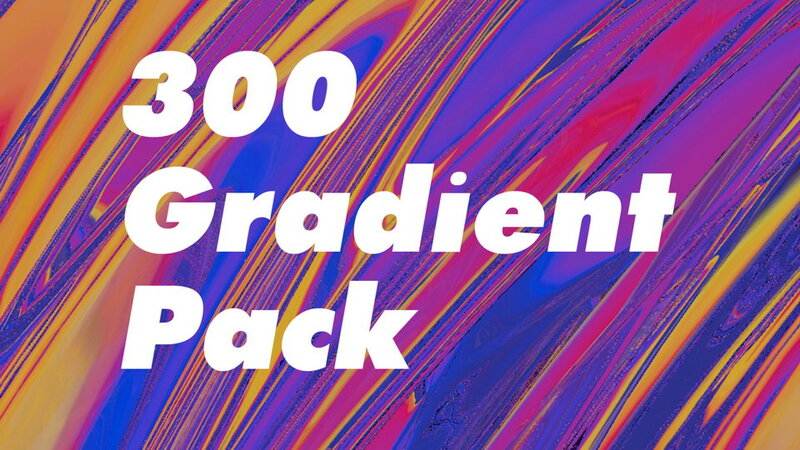 Thanks to LS Graphics for sharing this awesome project, don’t forget to appreciate, support and follow.